As you walk around a historical estate house you can't help but drawn into the drama and the history. The grand rooms with sumptuously laid out dining tables, upholstered fireside chairs and four poster beds. Inspired by visits to some wonderful heritage sites in the UK over the last year, here are my top picks for bringing some stately home feeling into your humble abode. You might not have a huge aristocrat family but create a picture gallery of your own clan on a wall in the sitting room or on the landing. 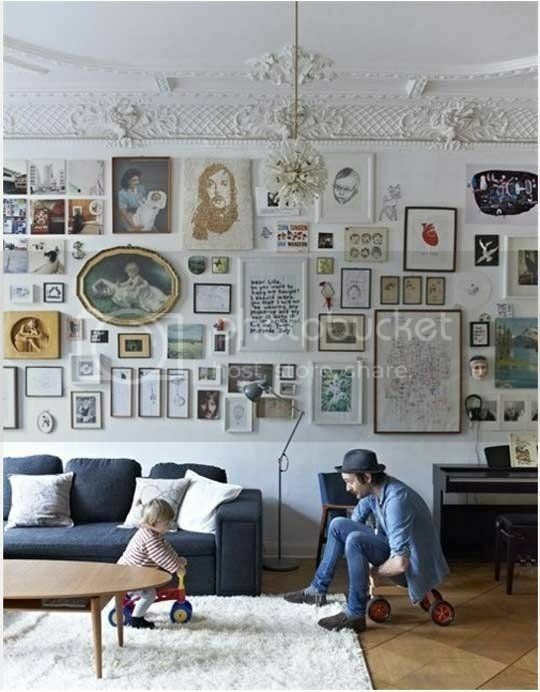 Mix with framed postcards, collect vintage cards from junk shops and have some creative fun putting it all together. Gather lavish gilt frames and sparkling mirrors to make a stunning feature wall. Wall to wall libraries with resident bookish ghosts may not be possible in your little terraced house but perhaps recessed shelves and bookcases to house all your own collection. If you have any leather bound books, have a little stack of them on an occasional table to look like the educated lady of the house. For the ultimate country house style how about some extra space added onto your home for relaxing in? 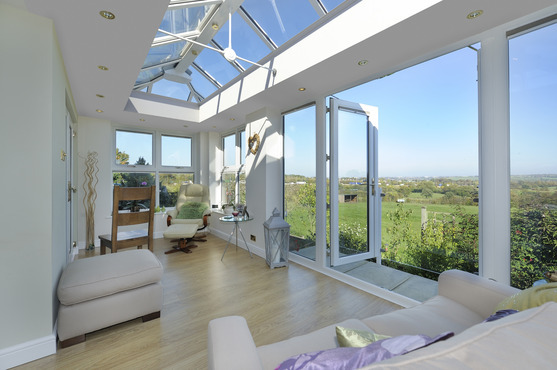 With natural light aplenty, ultraframe orangery livin room conservatories are a investment that will bring some grandeur of an extra room that feels like the heritage orangeries of long ago but with a modern take and very thermally efficient. Manor houses make me think of floral displays that are reminiscent of Constance Spry. Natural arrangements in urns and fancy vases of gathered cut flowers from the garden. At this time of year there is still plenty available in the back garden - heathers, hypericum (St John's Wort) with its red/orange berries, evergreen foliage and even a rose or two. 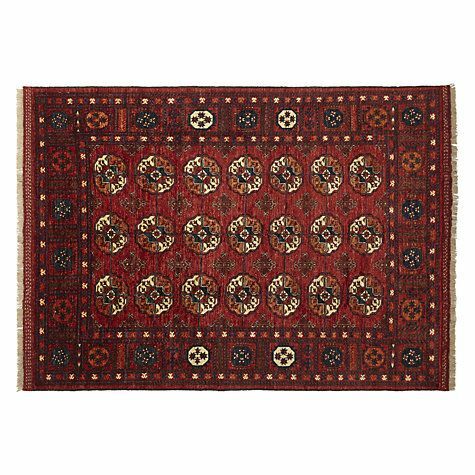 A deep colourful rug for the downstairs, dark colours, Oriental patterns all conjuring up history and heritage. Team with period paint colours, tones particuarl to different periods in history; maybe a Georgian dusky pink, chalky greens or a Victorian floral wallpaper. It could really be Aunt Mabel's old bureau or a piece picked up from auction or flea market but a classic piece will bring a statement to your house. Make a focal point of the items and combine with your home gallery or go for a modern feel and up-cycle with a new coat of paint. Pick up a vintage lamp to adorn an old table with and soak up the atmosphere of period dramas.